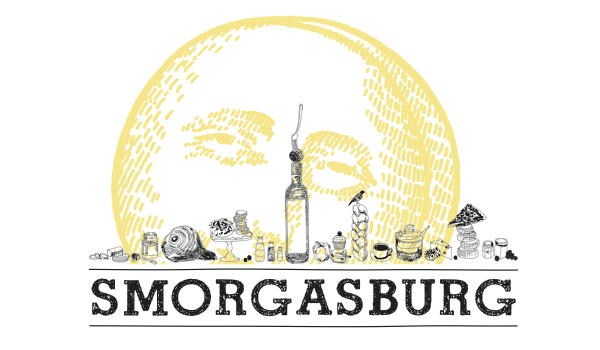 We’re teaming up with our friends over at Brooklyn Flea and Smorgasburg to throw a party in Central Park. On Friday evening, September 19, from 5pm to 9pm at SummerStage, we’ll set up the big, blue soundsysterm, drop Eamon and Justin into the DJ booth, and the Flea will roll in a veritable, uh, smorgasbord of excellent food. Among the food purveyors are Ramen Burger, El Super Tostadas, and Mile End. Plus Brooklyn Soda Works (our favorite) will be supplying non-boozey beverages, and the Brooklyn Flea folks will run a trusty beer and wine bar. Best part about this one? It’s free. If you haven’t been there before, Central Park SummerStage is relatively close to the 5th Avenue and 72nd Street entrance of the park. Here’s a map. Whether in Central Park or Industry City, we’ll see you on the dancefloor soon.